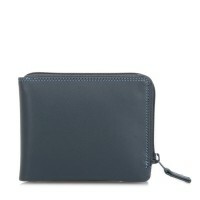 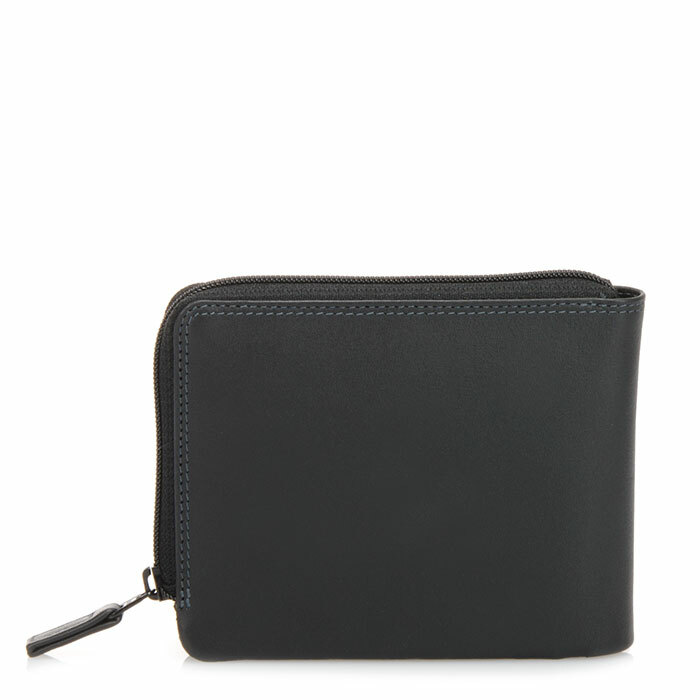 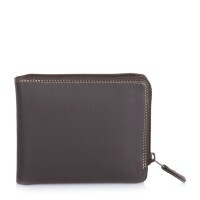 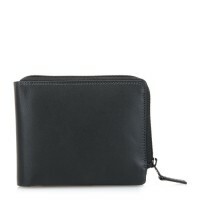 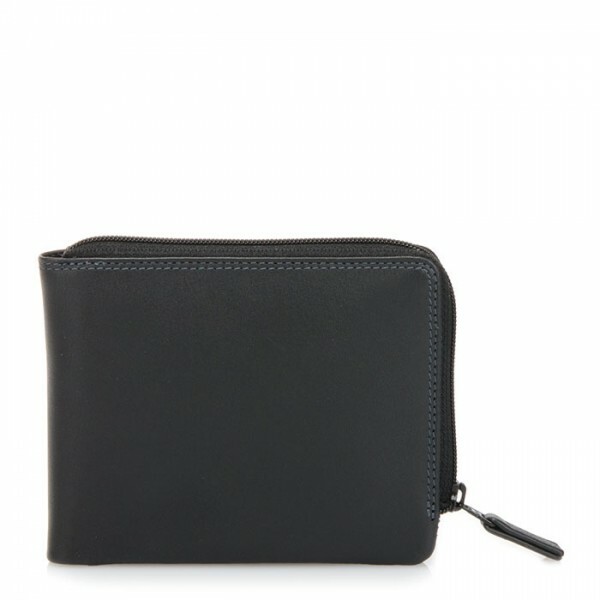 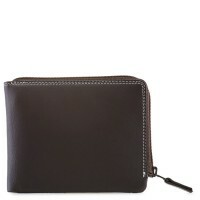 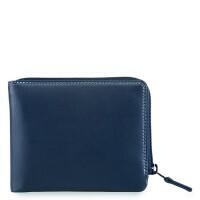 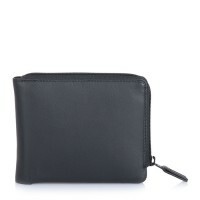 Safely store your essentials in our smooth leather Zip Around Men's Wallet. 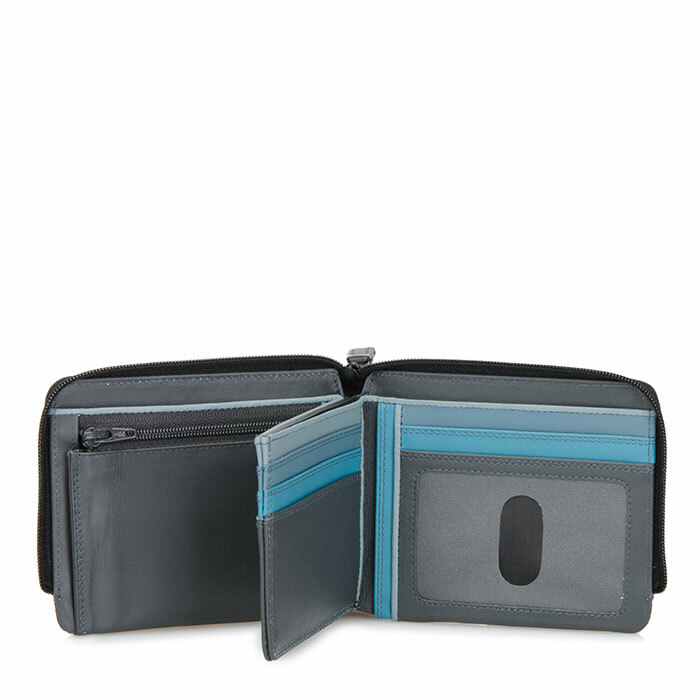 With space for 10 cards and two zip coin pockets for convenience, it'll soon be your favourite back pocket companion. 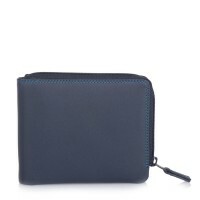 Internal & external zip coin pockets Mywalit https://www.mywalit.com/media/image/76/5f/ba/Z55xrUnOwVOdS5.jpg https://www.mywalit.com/media/image/63/24/29/2Q9rsIGPmIaKgtz.jpg add-to-cart 88.000 9.000 12.000 Remove any dirt with a dry lint free cloth, and use a suitable leather care product to clean, protect and finish.